We use our mobile devices in almost every aspect of our lives today; finance is not an exception. We can now use our phones to pay bills, pay our rent and even send money. Fintech apps have made life a lot easier and give instant access to your money. 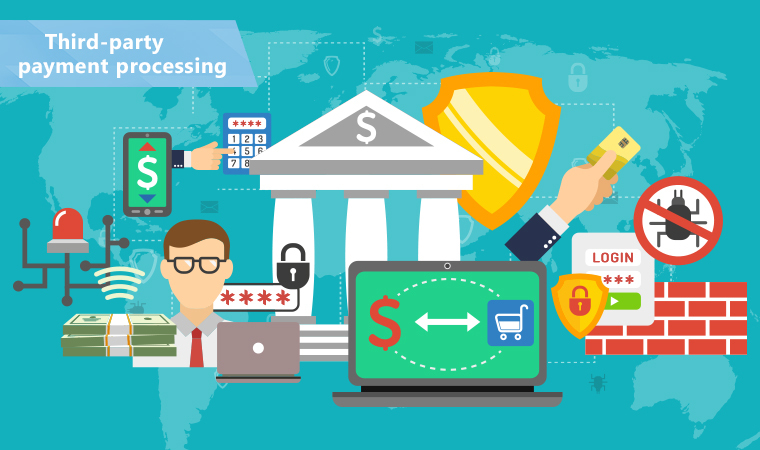 Here is a look at the best financial management applications in 2019. Bundil is an investment app that allows you to save your spare change from purchases through your cards into cryptocurrency. For every purchase you make, the application rounds it up and sends the change to your Coinbase cryptocurrency account. You first need to have an account with Coinbase and link it to the Bundil Platform. This is a great way to ride the crypto wave without making large investments or learning too much about it. You can choose which crypto coin you want the app to invest in and change it accordingly when you want a different digital currency. Runway is designed for start-up companies and especially founders without any background in finance or accounting. As a startup, money projections are an important aspect for every business for future predictions. With this application, you can create hypothetical business models and observe how your different money-related decisions affect your company in the future. This is a great tool for projecting your expenditure and cash flow, hence you can better adjust your business plan. Financial forecasting is an aspect every business faces struggles with. It truly is one of the best financial management apps in 2019. With it, you will not only get information about financial fluctuations in the market but also thanks to the acquired data, will be able to select a payment system for your company more precisely. Inly is a fintech application that is used to create invoices fast and with accuracy. An invoice can be quite confusing and time-consuming to create. Furthermore, not everyone understands how to create one. Creators of the tool state that it is excellent for art careers that do not like to create invoices. Inly can make specific agreements to help you do business analytics on your progress. Importance of invoices cannot be downplayed. 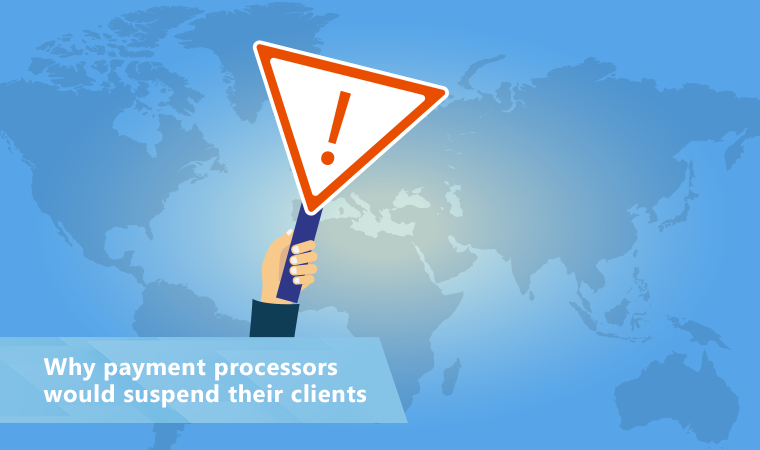 It often ensures you receive payment faster from your client. Invoices are also great for maintaining records to keep track of your profits and losses. Cryptocurrencies have become a huge aspect of the financial market. Many people are starting to trade and purchase different currencies. Robinhood crypto allows you to purchase the cryptocurrency of your choice with no incurring any added costs like many other trading platforms. This fintech app tracks news, the prices of cryptocurrencies and gives you an alert when prices change. The application is easy to use as you can start trading as soon as you register. You can also use your bank balance to make deals and not just to see your cryptocurrency balance. One of the top financial management apps of 2019, Honeydue was made for couples who would like to track and manage their expenses. Spending is a big cause of arguments in many couples. And this fintech app aims to reduce them. With the tool, you can share your expenses, expenditure, and balance with your partner. You can also split expenses with your significant other automatically while budgeting your individual or a shared account. What makes this app so unique is that you can comment directly on your expense and explain it, or comment on your partner’s spending and ask why. It is a great way to build a financial relationship and, in the end, strengthen your trust with your partner. No custom categories to see your expenditure; this would have helped to know where you spend your money most. Mobile technology has taken over most of our lives’ routines, as more and more sectors embrace this new norm. 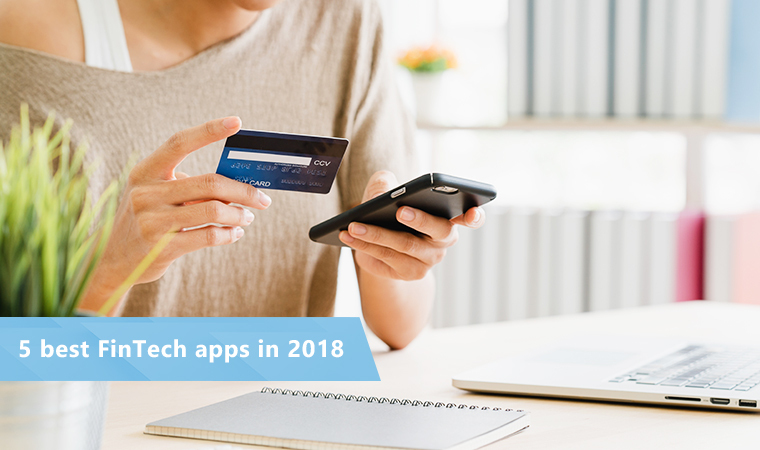 Financial management apps of 2019 have not only made things easier but also more secure and convenient.